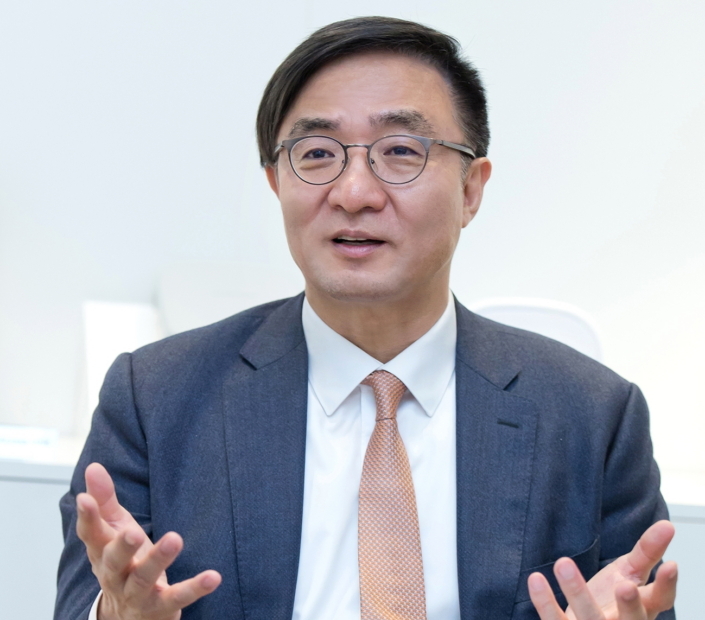 President Youngky Kim of Networks Business at Samsung Electronics estimates that monthly wireless internet usage will soar to 100GB in the 5G era from the current usage of 10 GB at most in the 4G environment. In other words, users will be able to enjoy wireless internet services including 4K and 8K UHD videos, virtual reality (VR), holograms, and autonomous vehicles to their satisfaction. President Kim sat with Samsung Newsroom on 27th February at MWC held in Barcelona, Spain. The Q&A outlines the types of benefits consumers will be able to enjoy in the 5G era, and Samsung’s competitive edge and business strategies. Q. How do you think the 5G will make a difference in our lives? Q. Almost every participating enterprise at MWC 2018 talks about 5G. What differentiates Samsung from the rest? Q. For the first time in the world, the 5G network will be commercialized in the U.S. When do you think it will be distributed on a major scale? Q. Samsung collaborates with Verizon for the commercialization of 5G in the U.S. What meaning does this partnership hold? Q. What is Samsung’s strategy to become one of the top three network equipment suppliers?